This course is design to help you get the most out of your digital workflow to created amazing black and white photographs. 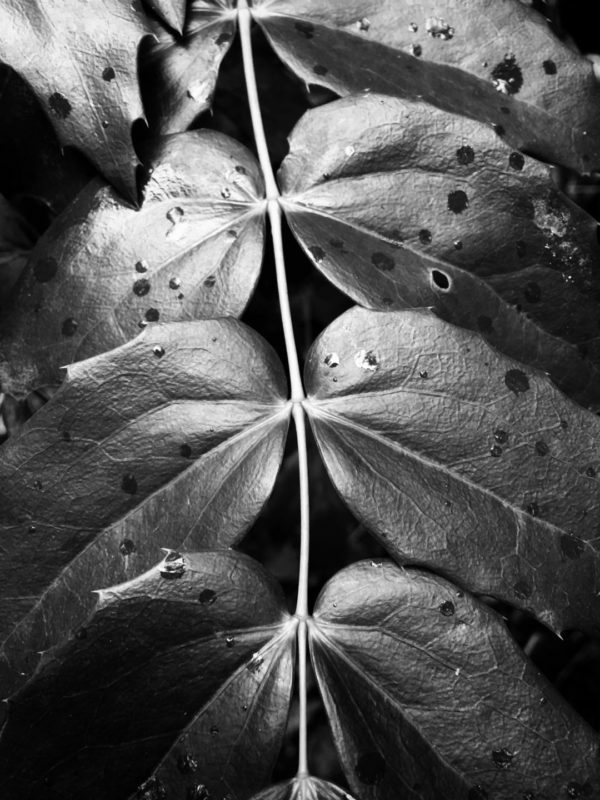 In this intro/intermediate level two- or three-day workshop you will learn how to process and print black and white photographs. The first day of the workshop is all about how to approach black and white photography behind the camera. Focusing on the elements and ways of seeing to help you create the best foundation possible for your images. The other two days of the workshop focus on how to interpret, process and print your black and white images. . There is an optional third day, on the Friday before the workshop, where you can learn how to make your own digital negatives. Snacks and coffee/tea are provided each day. For the main two days of the workshop, we will start at 9 a.m. and end around 4 p.m. each day. For the optional shooting day, we will run past sunset to capture the last of the days light.